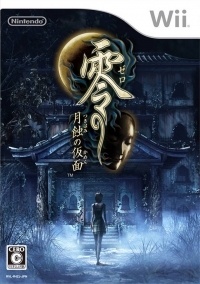 04-10-2013 doctorlaudanum Description The Japan-exclusive fourth entry in the Zero (known as Fatal Frame in North America and Project Zero in Europe and Australia) series. A fanmade English-language patch is available online. This is a list of VGCollect users who have Zero: Tsukihami no Kamen in their Collection. This is a list of VGCollect users who have Zero: Tsukihami no Kamen in their Sell List. This is a list of VGCollect users who have Zero: Tsukihami no Kamen in their Wish List.